I recently read a brief, but fascinating article in Wired called “Clever Landscaping That Bounces Plane Noise Back Into the Sky” (June 2014). Airport noise is a global issue, but apparently it’s a particular problem around the Schiphol Airport in Amsterdam because it’s located in such a flat, open landscape, which allows noise to travel well into the surrounding area. 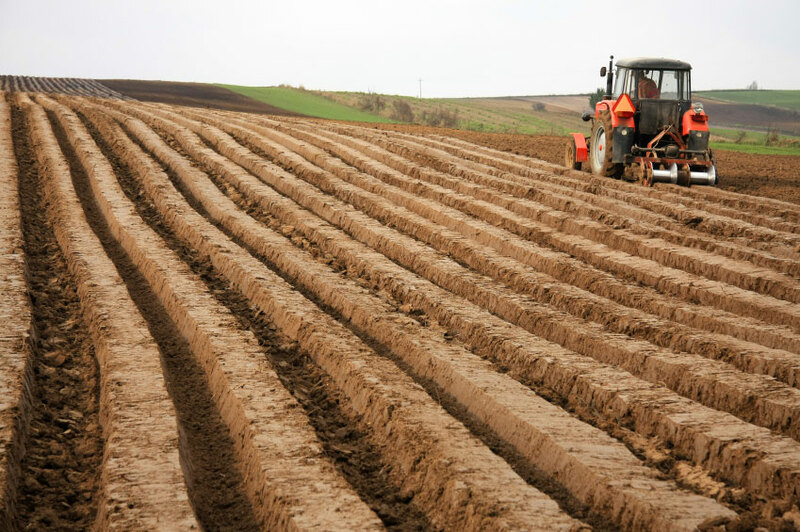 The article’s author says that researchers looking into solutions to this problem noticed that sound levels decreased whenever the local farmers ploughed their fields. This makes sense, since the ground helps to reflect noise (also see my previous blog Reflecting Upon Snow). The researchers took this observation and worked together with a landscape designer to create a large park with 150 geometrically arranged ridges, which reflect a portion of the sound coming from the airport into the air and away from nearby homes and businesses. The ridges have reportedly reduced noise from the airport by nearly 5 decibels! Though it requires quite an investment in terms of space in such a small country, there are plans to significantly expand the landscaping. It’s an ingenious solution!